Those of you who know me, know that I don't believe that most men will take up the torch of moral change. Men in general are simply too competitive and too self-interested to sustain their moral courage. I am tirelessly beating the drum to elevate more women into leadership. As I have wondered how to accelerate getting more women on Boards of Directors and incorporate C-suites, it struck me that I must use the logic of our current business norms to force the issue. So, I commissioned a research project to examine the evidence of the impact of women on the financial, strategic, innovative, and operational performance of business organizations. What I found in the research is that women are generally superior to men in 20 key competencies that directly affect the financial performance of a large enterprise. This means that corporate boards have a fiduciary responsibility to their shareholders to elevate more women into senior leadership positions. What I'm saying here is that if corporate boards feel their job is to ensure their company creates as much short-term shareholder wealth as possible they are obligated to recruit and elevate women who excel at most of the 20 competencies listed below. Right now, women who get to the top usually have to mimic men. 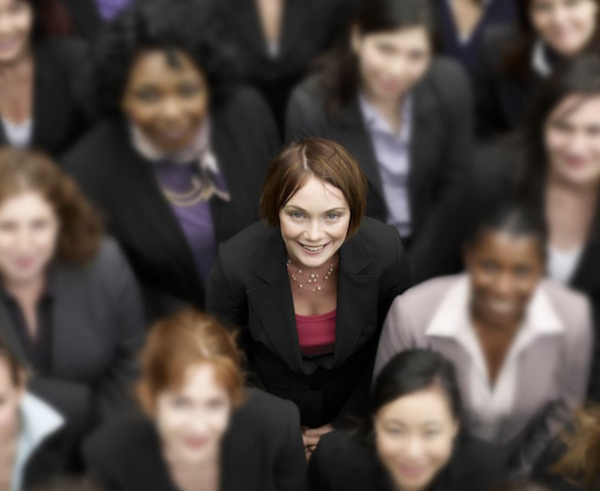 But we don't need highly competitive, short-term focused, self-interested women in leadership. Instead, we need business cultures that promote women who possess high social intelligence, thinking versatility, and creative empathy. Companies that do not systematically promote these kinds of women need to be sued by activist shareholders who want their companies to prosper both now and in the future. The list of 20 ways that most women outperform most men is down below. The world is not going to change on its own . . . at least not for the better. What you do matters. What you stand for matters. This is not the best we can do . . . we need to do better.